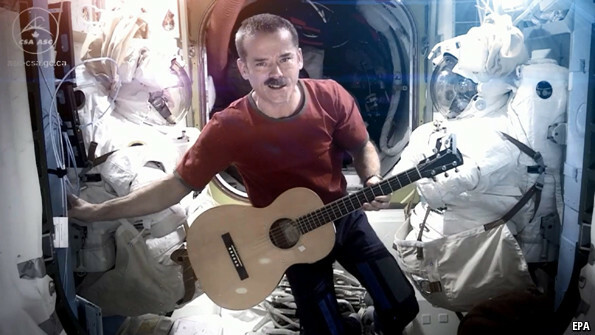 CHRIS HADFIELD has captured the world's heart, judging by the 14m YouTube views of his free-fall rendition of David Bowie's "Space Oddity", recorded in space. Now who has the copyright? 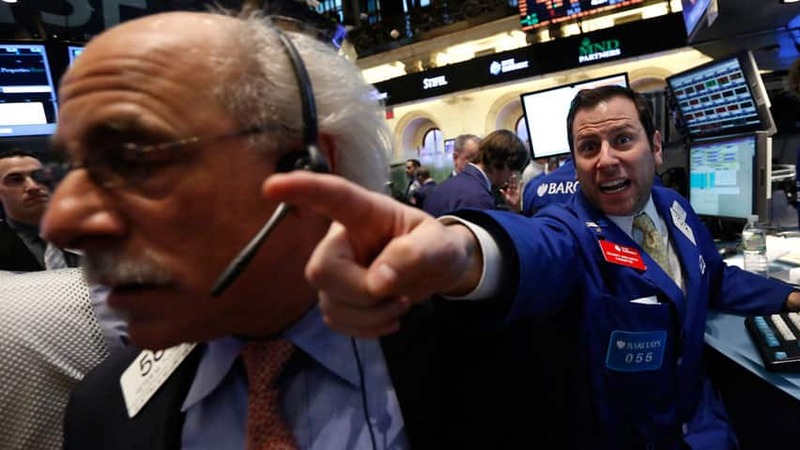 It took less than 140 characters to wipe out almost $140 billion from the stock market this week, as a fake report from The Associated Press of a bombing of the White House had investors running for the exits. 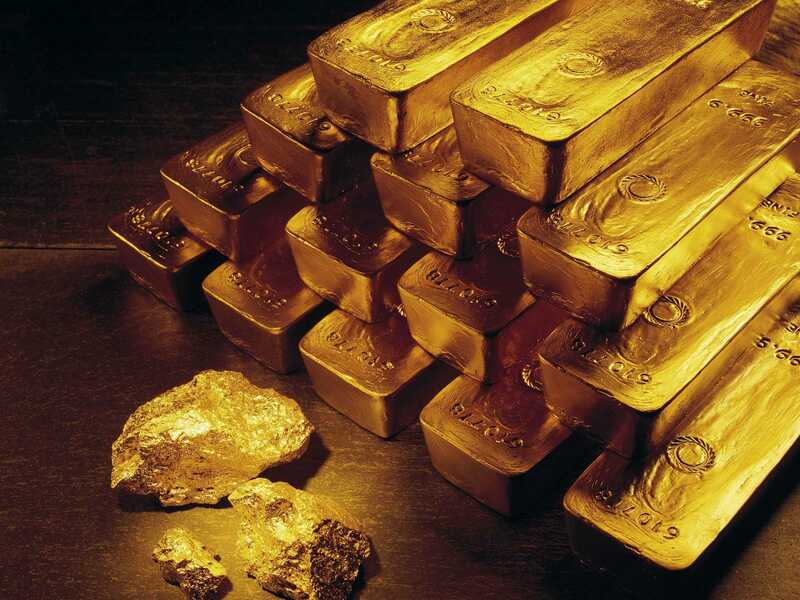 10 countries with the largest gold reserves and a document of sales or purchases under the Central Bank Gold Agreement in Europe. 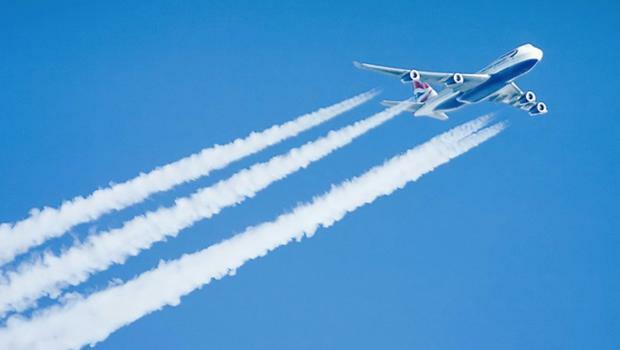 Invoice factoring is the process of sending your invoices to a factor as soon as they have been issued.